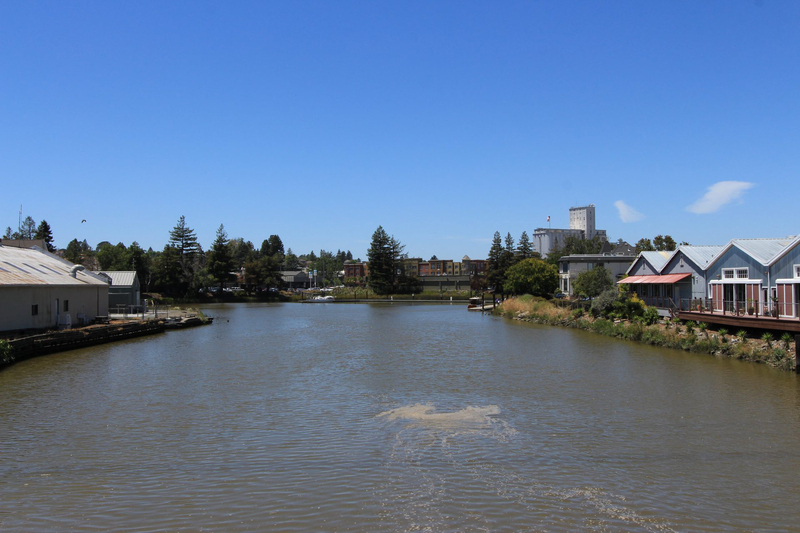 Looking for a place to go fishing in Sonoma County? If you want to go fishing in Sonoma County you’ve come to the right place. If you’re looking to plan a family fishing trip, teach your son or daughter how to fish for the first time, or want to find a close place to go fishing after work or school — Kyle Kazak has the taken the time to assemble a comprehensive list of places to fish throughout Sonoma County, California. 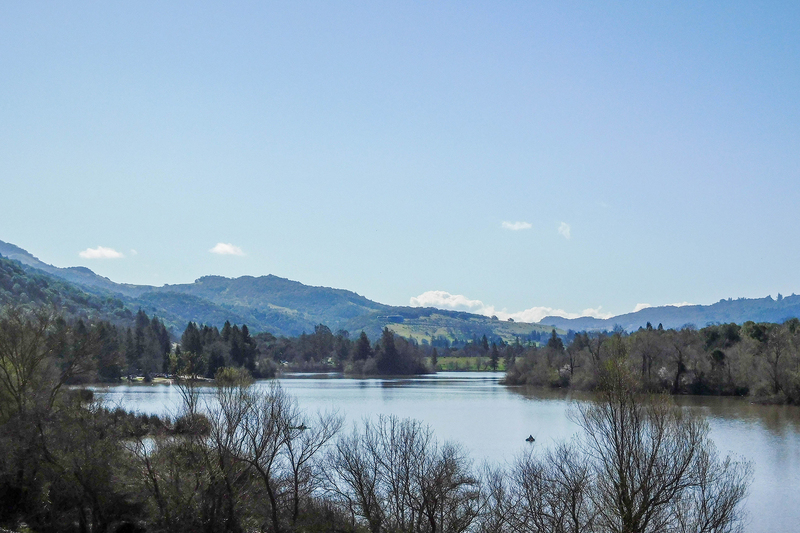 The Fishing in Sonoma County list includes lakes, ponds, rivers and streams along with details about each location such as surface area, elevation, Geographic Names Information System (GNIS) ID and the fish species present. Pro Tip: View the California Department of Fish & Wildlife’s Trout Planting Schedule for Sonoma County, California. 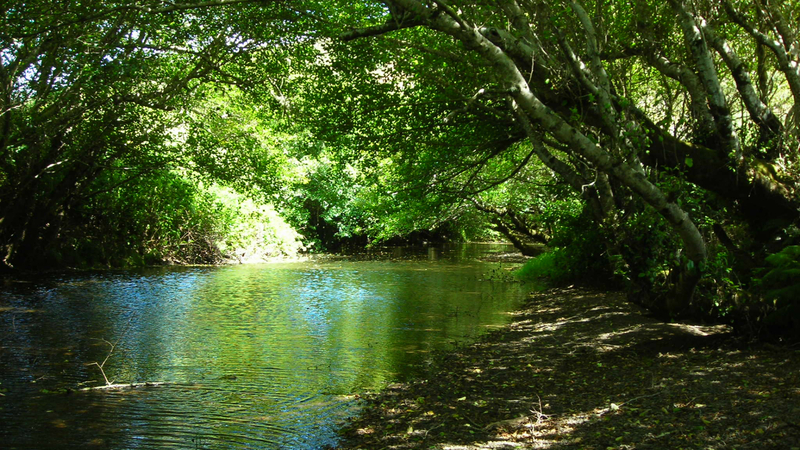 Salmon Creek is an 18.3-mile-long (29.5 km) stream in western Sonoma County, California that springs from coastal hills west of the town of Occidental and empties into the Pacific Ocean north of Bodega Head. Salmon Creek is home to Steelhead Trout and the nearly extirpated Coho Salmon. Howarth Park also good for Fishing of the bank. They stock the lake with fish every 3 weeks I believe. I go with my baby in her stroller and fish with her next to me. 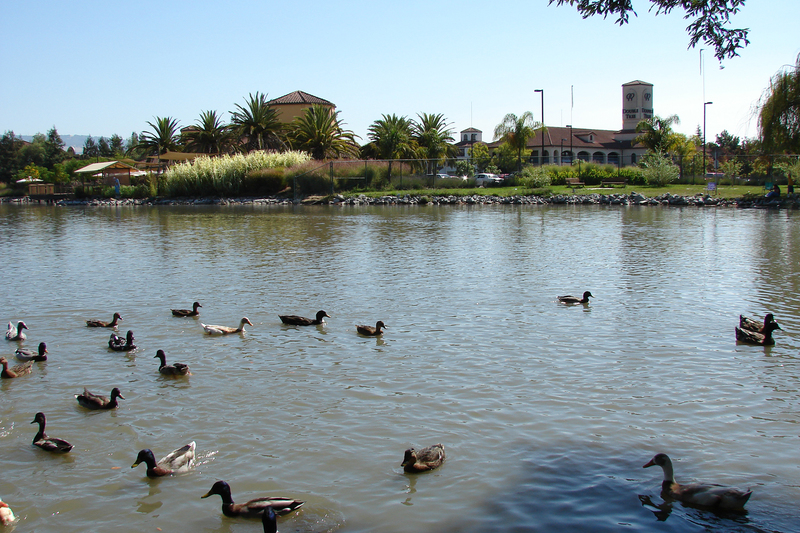 In Sonoma County I’d recommend going to the dock at Roberts Lake in Rohnert Park or Lucchesi Park in Petaluma. The entire shore of Lucchesi Park is completely accessible using a wheelchair since it’s all paved. You can definitely catch largemouth bass out of both bodies of water. Hope that helps! Like to know where I can fish for large mouth bass from shore because I’m in a wheelchair? Any access to any lakes for wheelchair user would be appreciated .